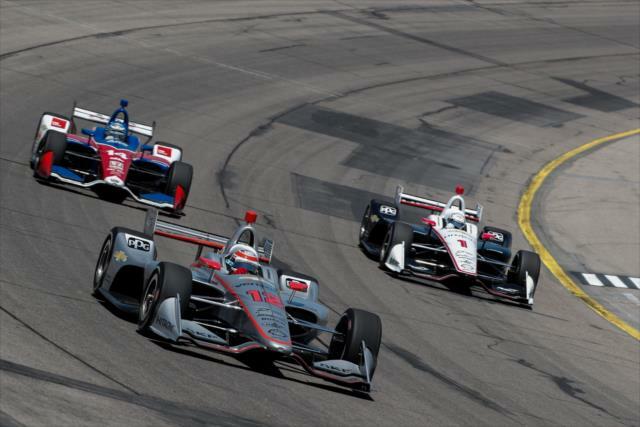 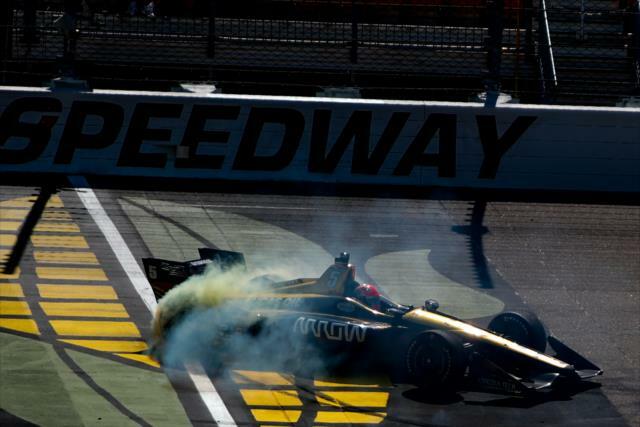 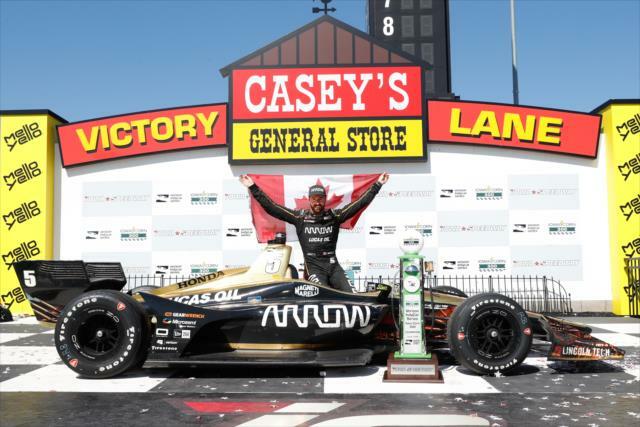 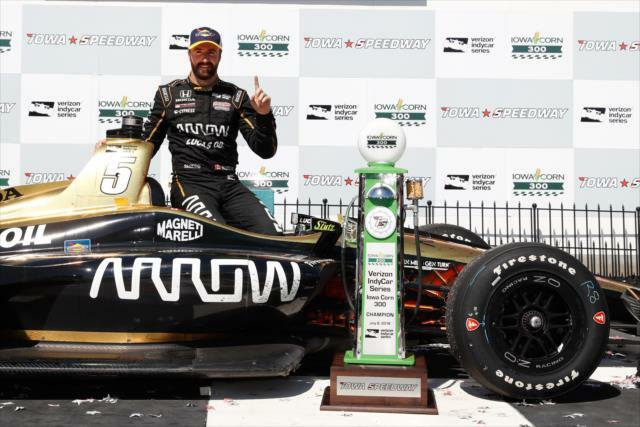 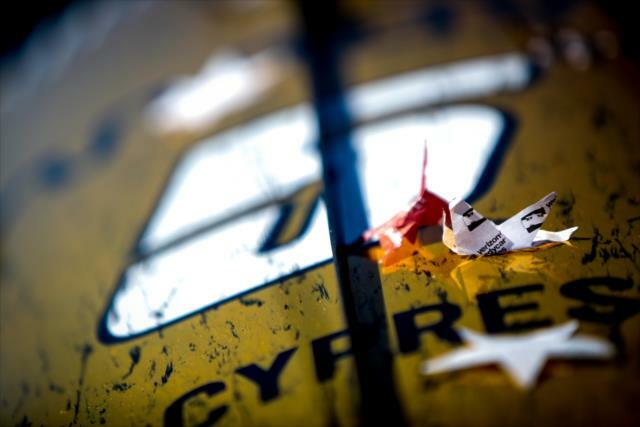 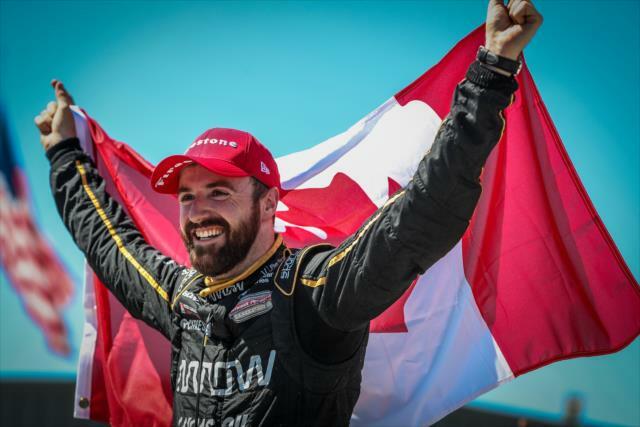 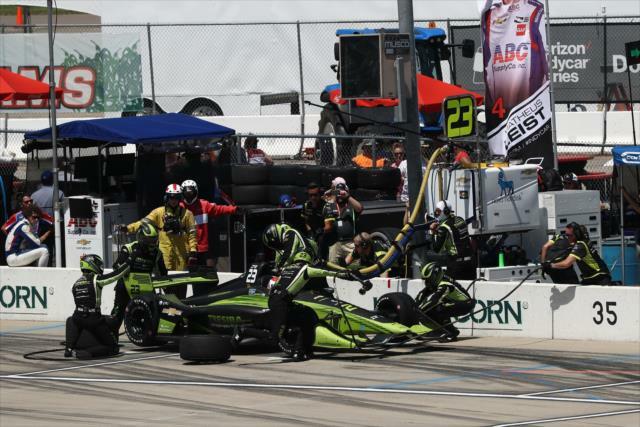 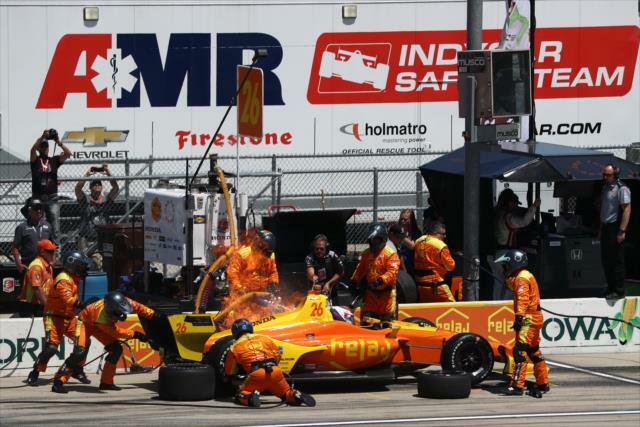 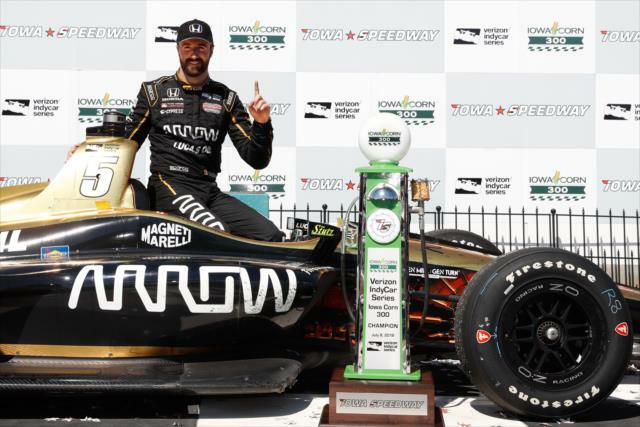 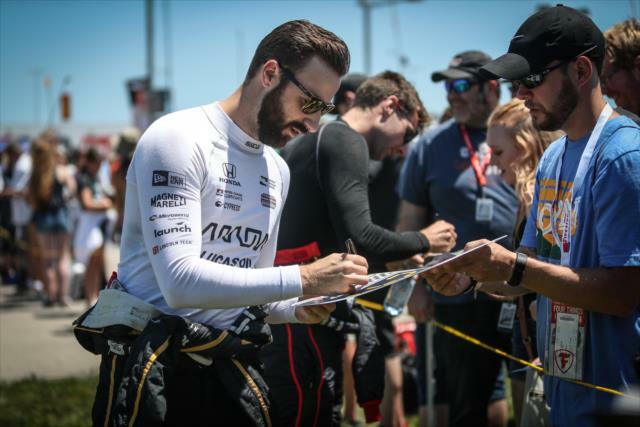 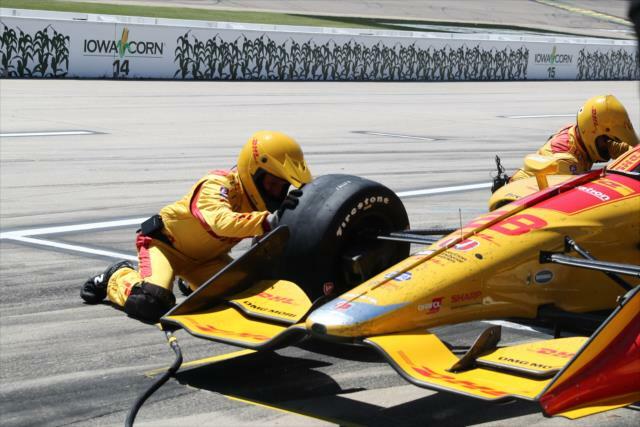 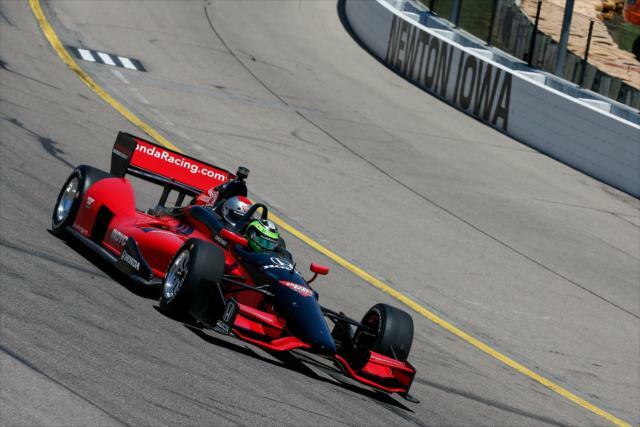 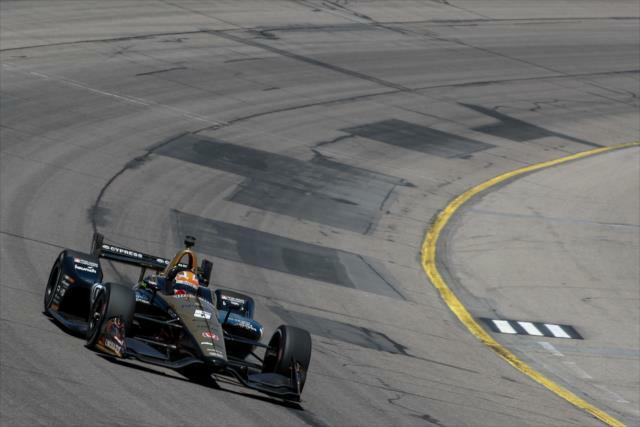 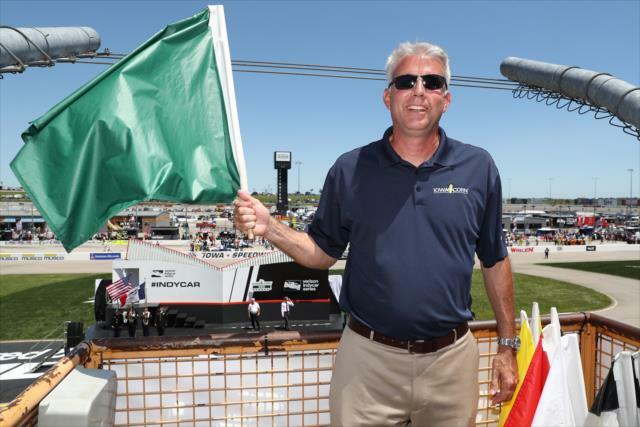 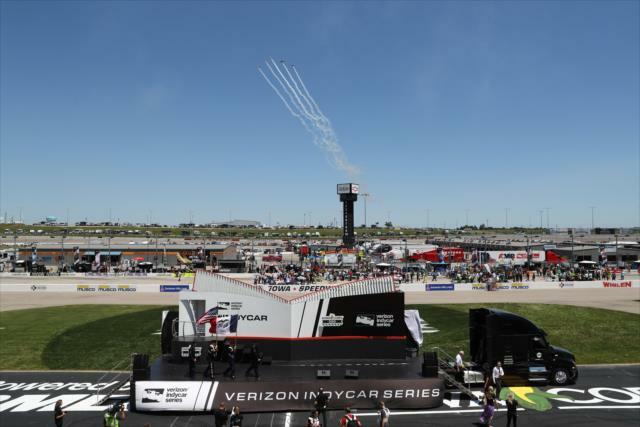 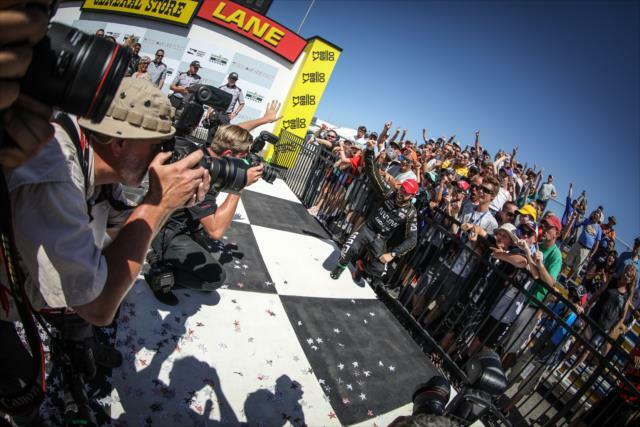 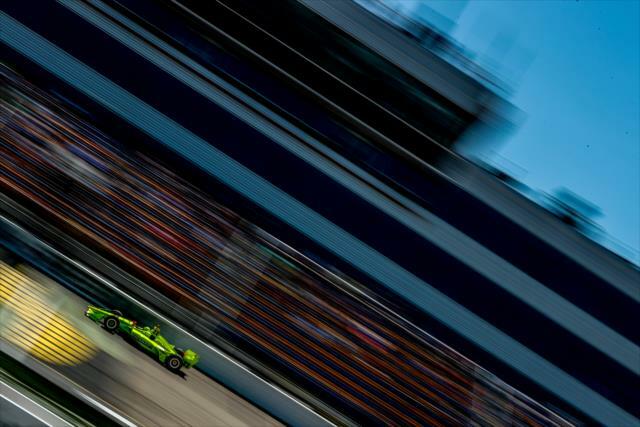 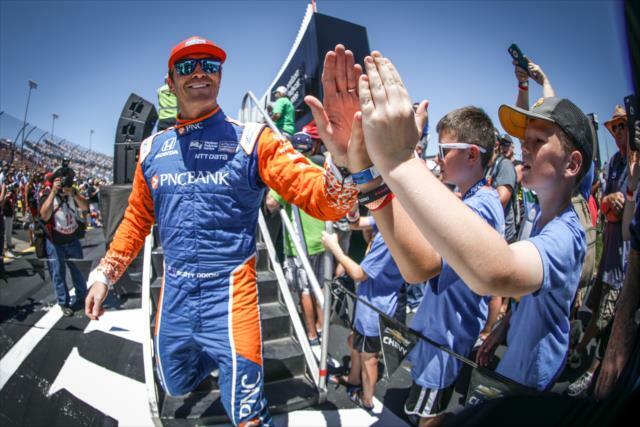 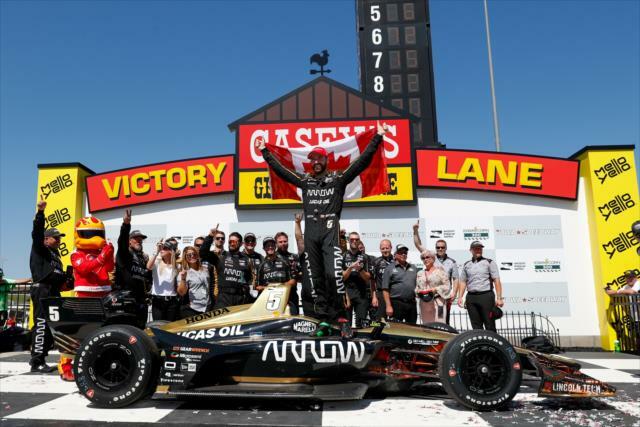 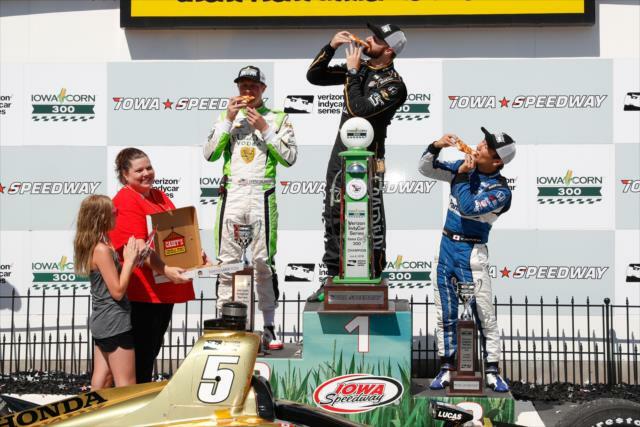 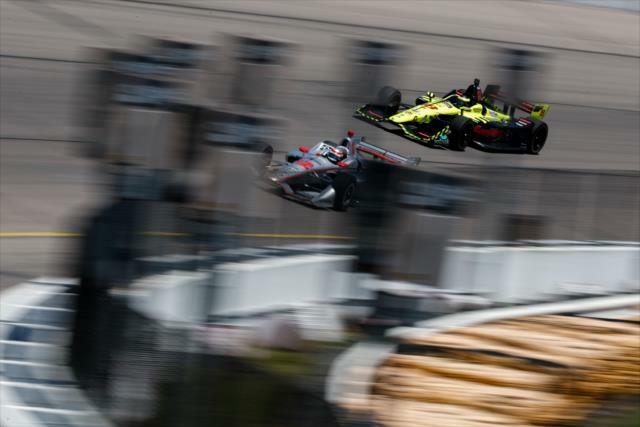 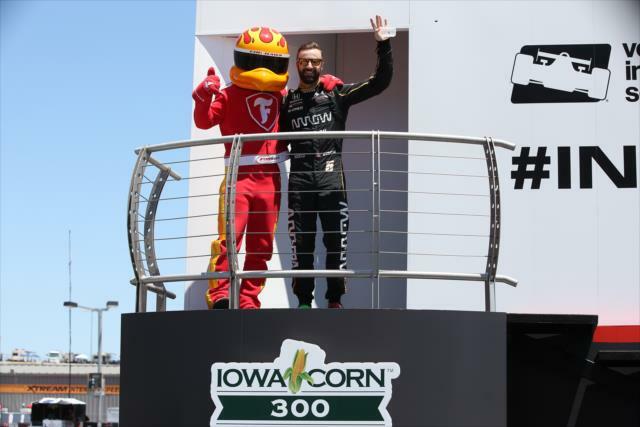 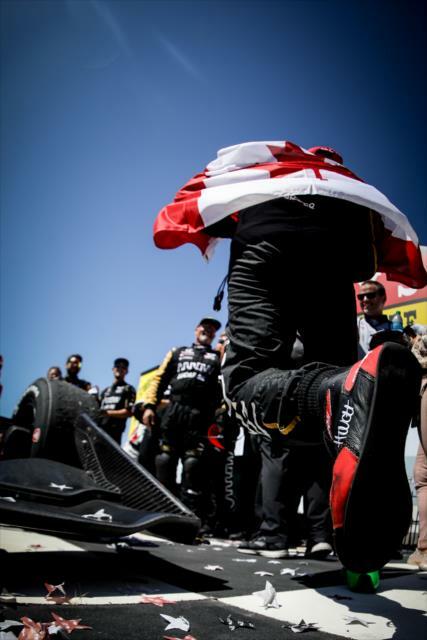 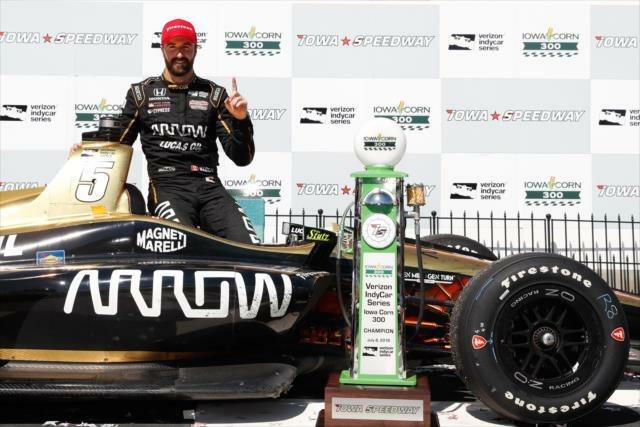 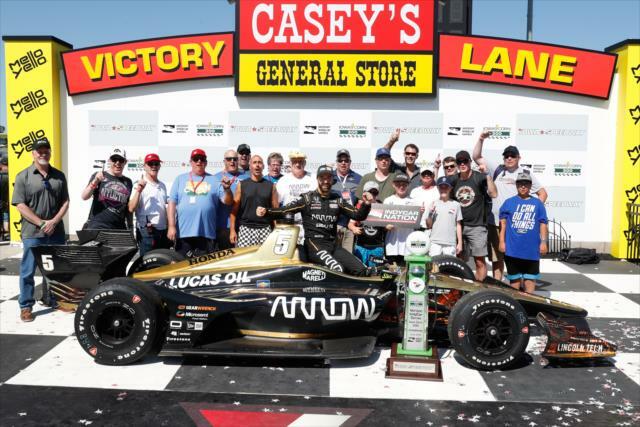 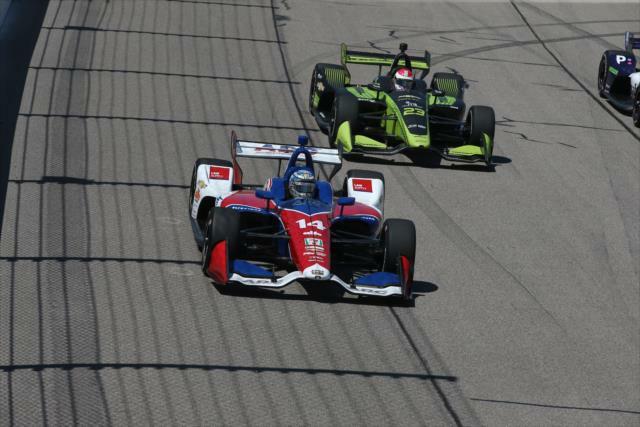 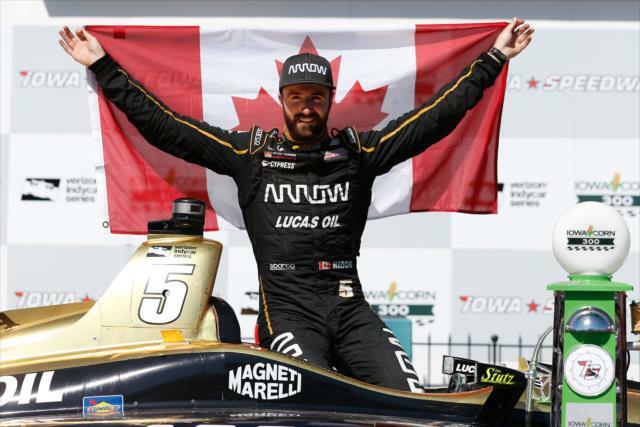 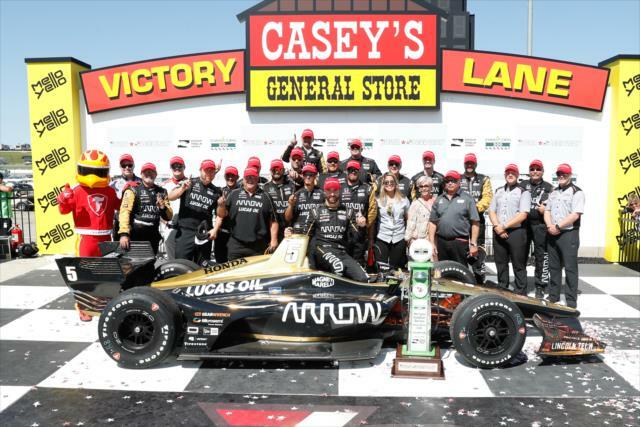 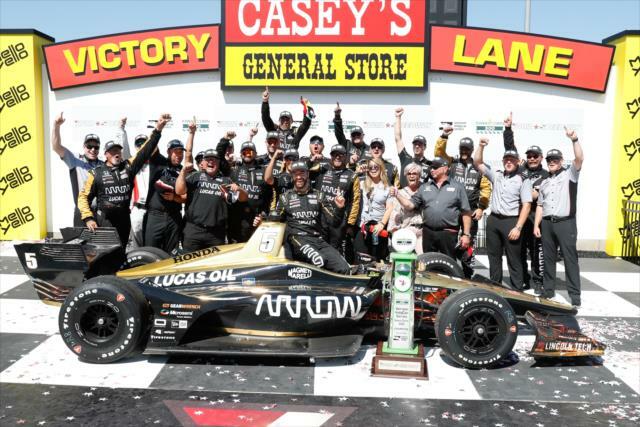 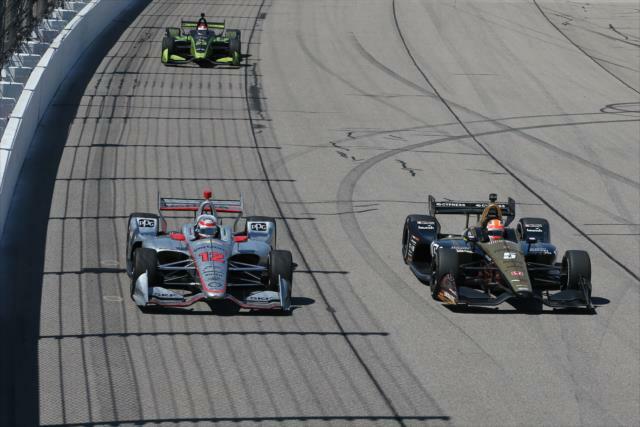 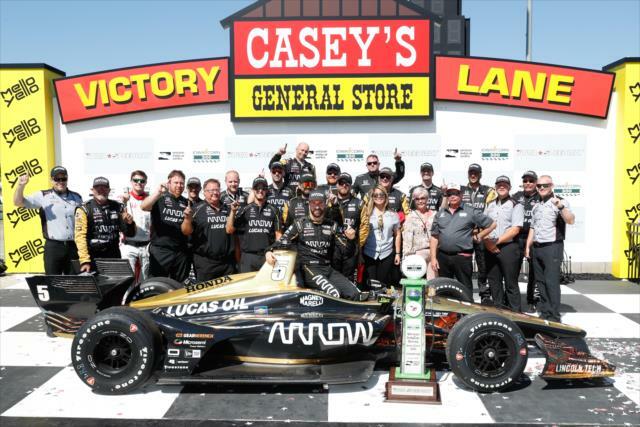 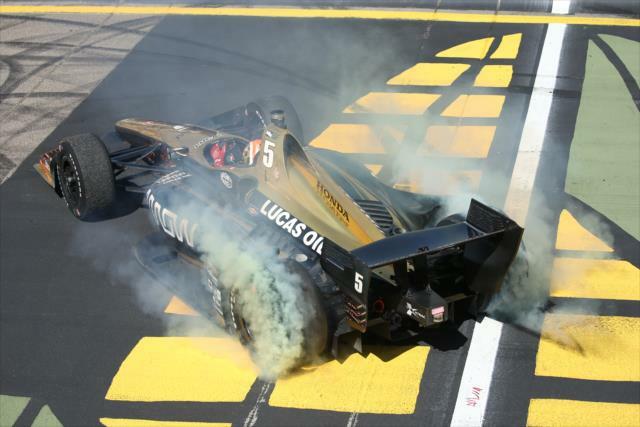 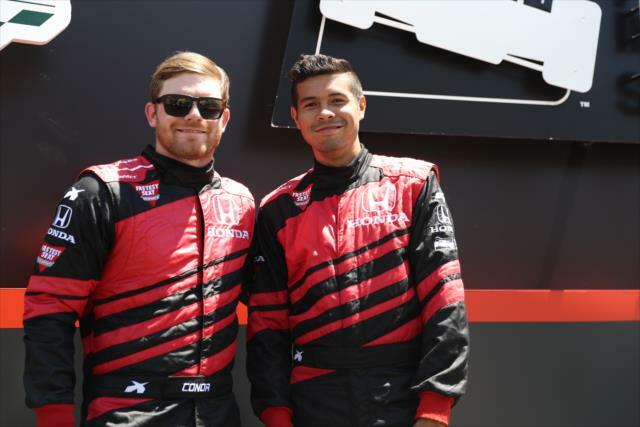 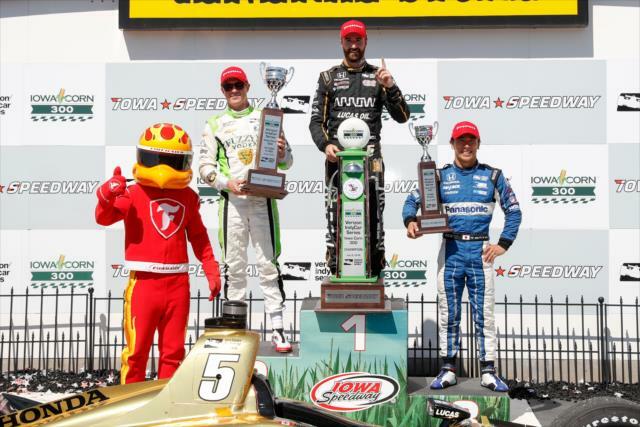 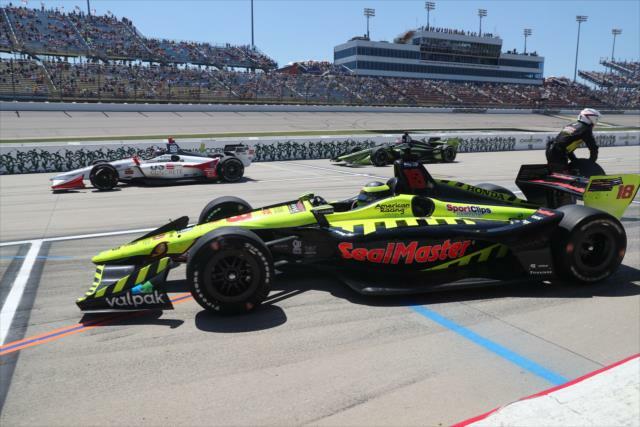 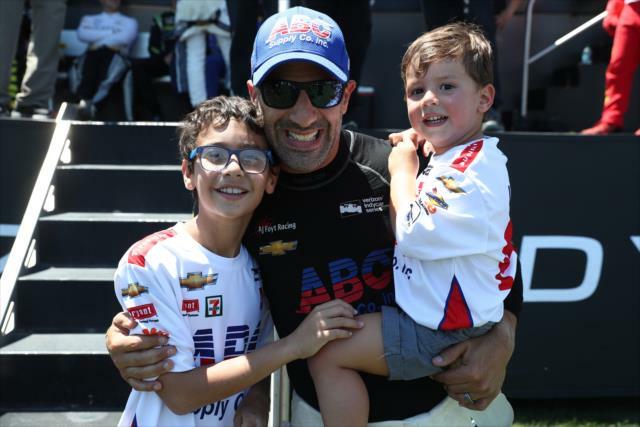 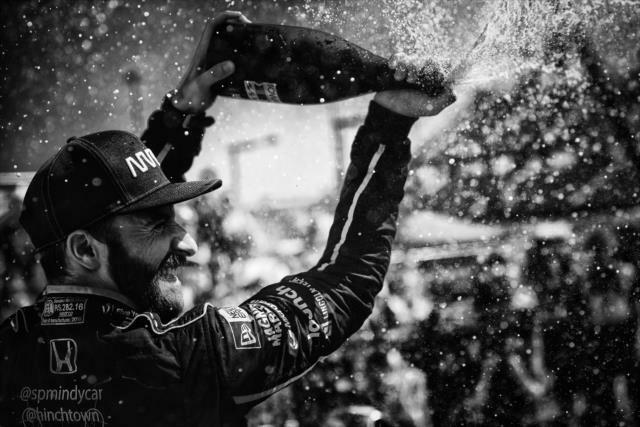 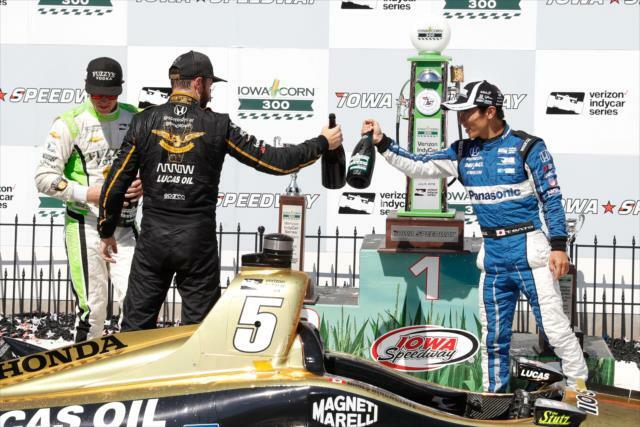 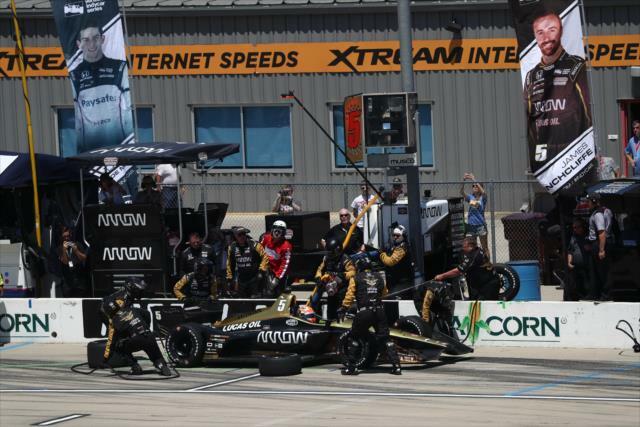 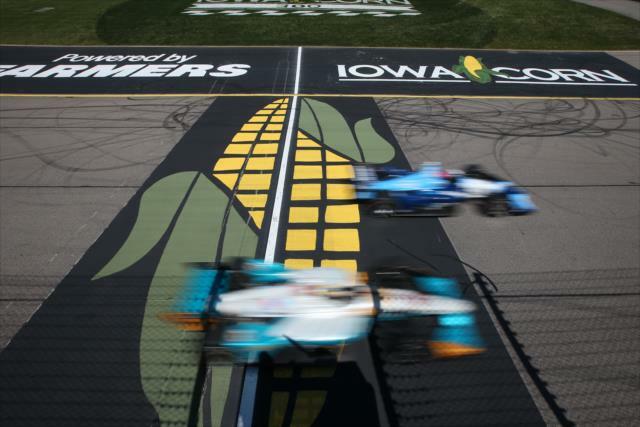 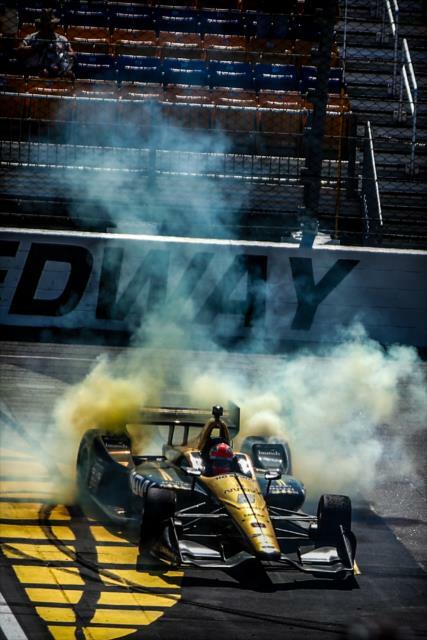 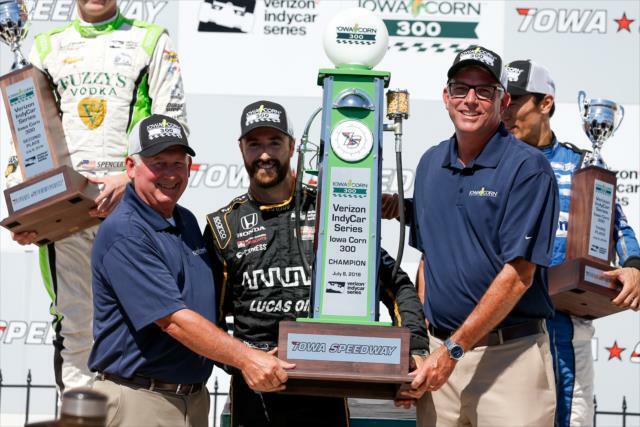 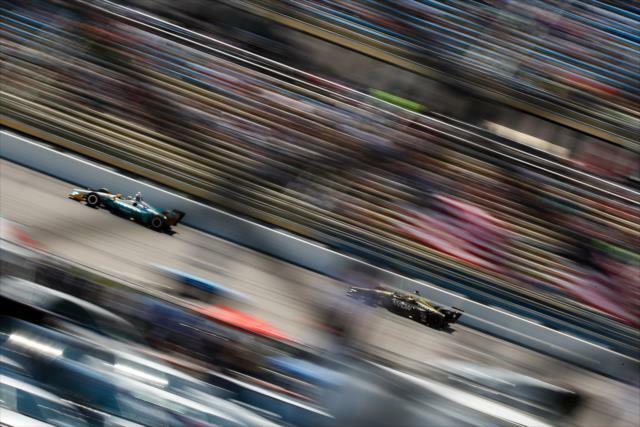 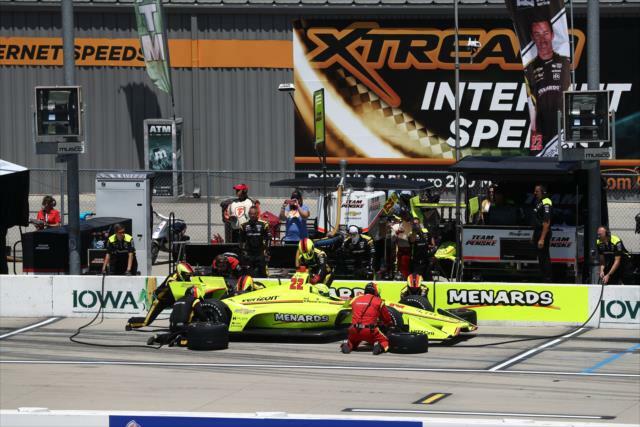 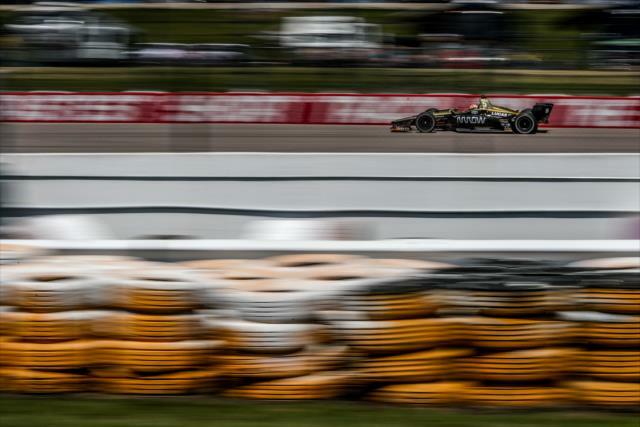 NEWTON, Iowa – James Hinchcliffe turned around what’s been a mostly disappointing Verizon IndyCar Series season to this point, winning the Iowa Corn 300 on Sunday at Iowa Speedway. 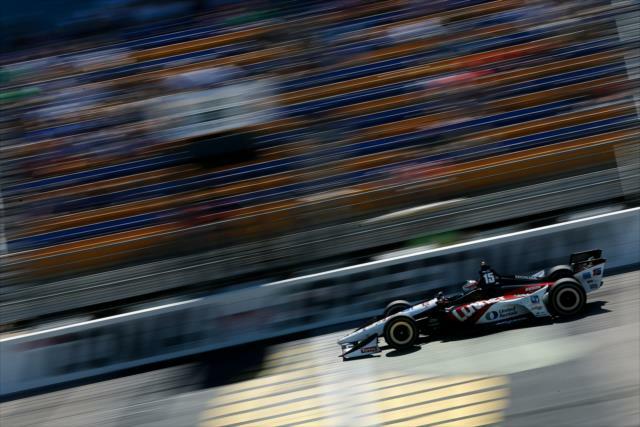 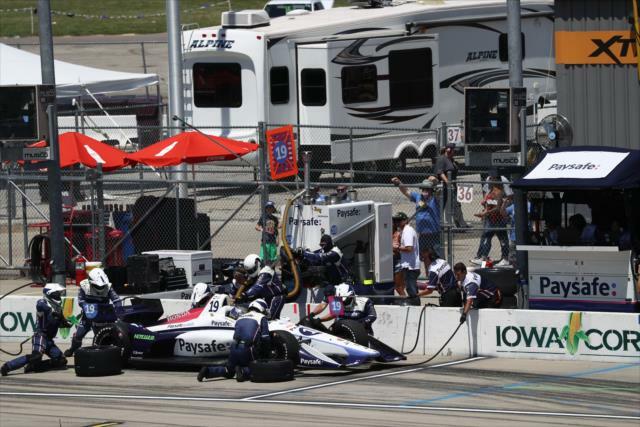 The Andretti Autosport driver leads all 100 laps on the short oval. 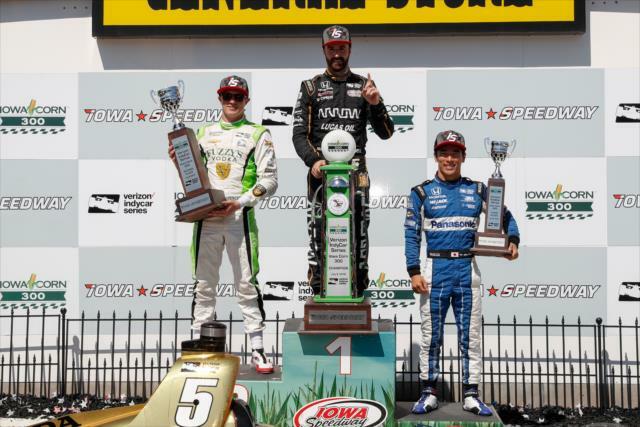 The Schmidt Peterson Motorsports driver wins for the first time in 26 races. 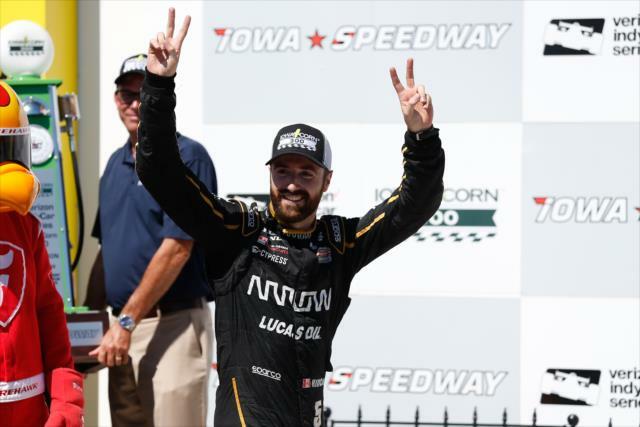 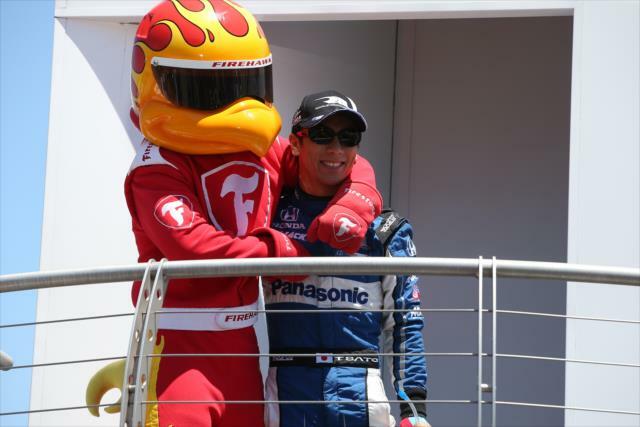 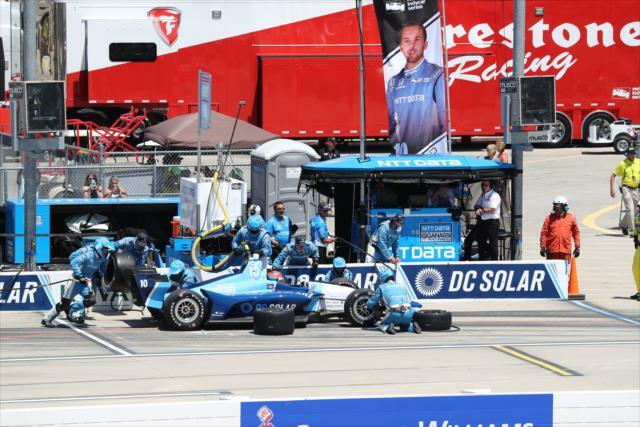 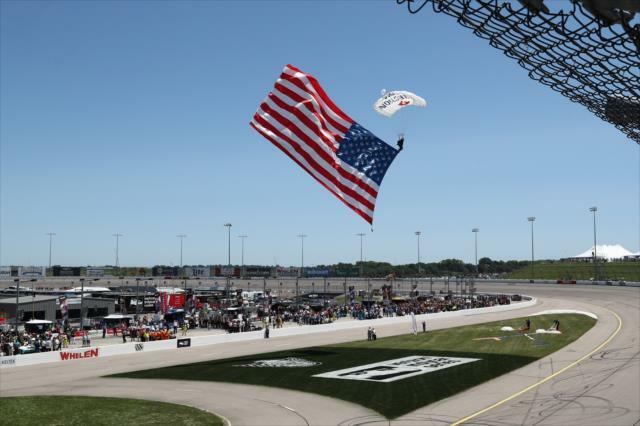 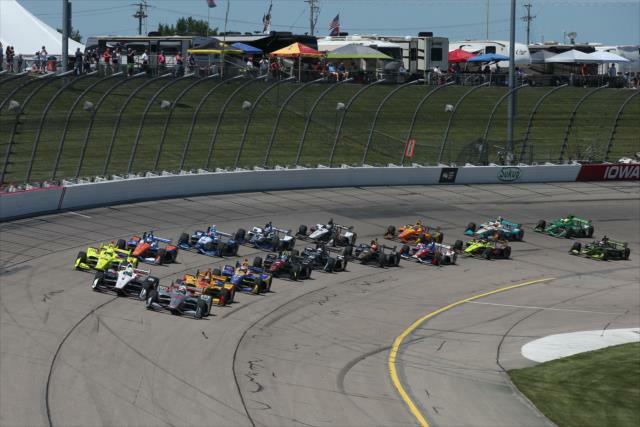 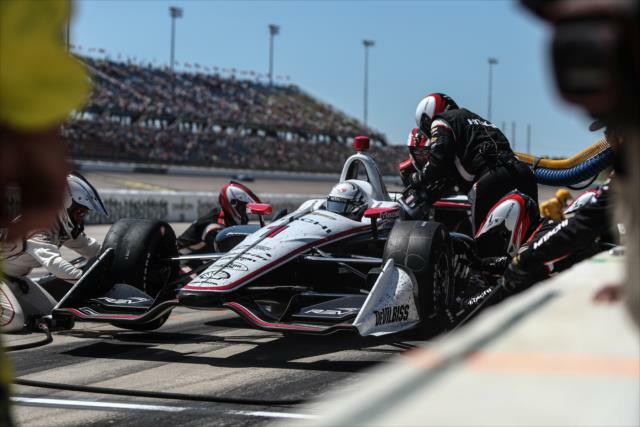 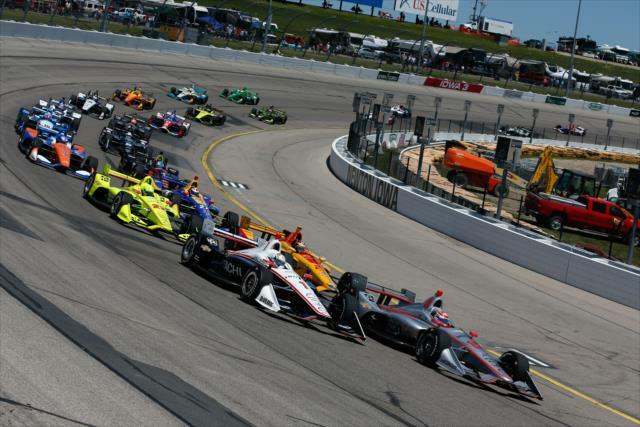 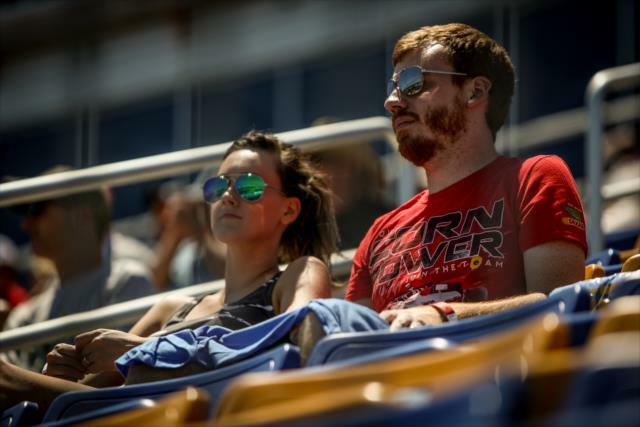 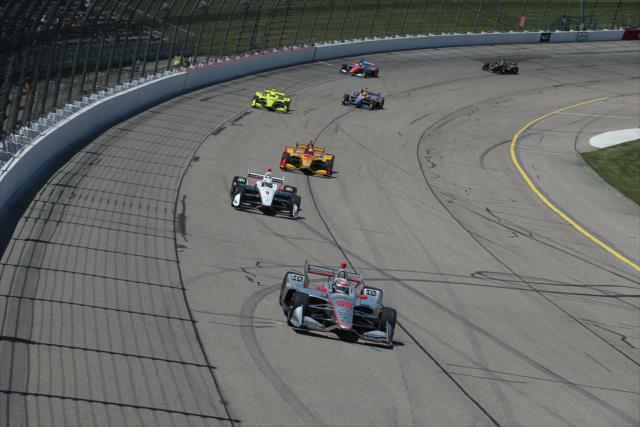 NBCSN reporter Katie Hargitt takes a look at what to keep an eye on this weekend at the annually exciting Iowa Speedway race.